Supporting a project overseas can be a daunting venture, but if you find the right project with a trusted and reliable partner, it can also be extremely rewarding. Having received an unexpected inheritance, Linda was keen to use part of it to help others less fortunate than herself. She got in touch with the Silver Lady Fund, and was helped to identify a project that had personal meaning for her. 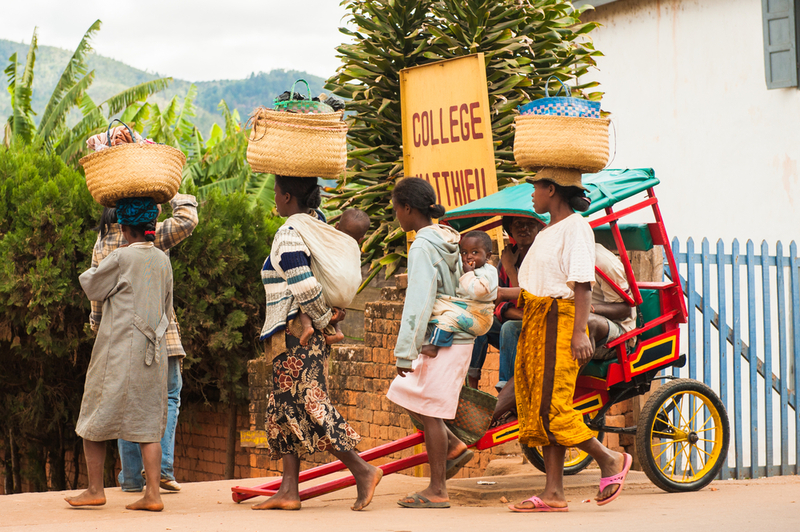 Linda now supports more than 3,000 women in Madagascar to access the information and services they need to improve their and their children’s health. In a country where almost a quarter of deaths among women aged 15-49 are linked to complications in pregnancy and childbirth, this is a significant achievement, and Linda is proud to have used her good fortune to make such an important difference to the lives of other women. Linda remains involved with the project and the women it supports, and receives regular photographs and project reports that keep her up to date with what her money has achieved. By partnering the Silver Lady Fund, she can rest assured that her money is going exactly where it’s meant to, and is truly making a difference to those who need it most.